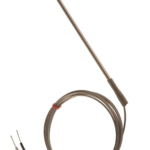 This is our Thermocouple sensor for measuring temperature for any commercial and industrial applications. 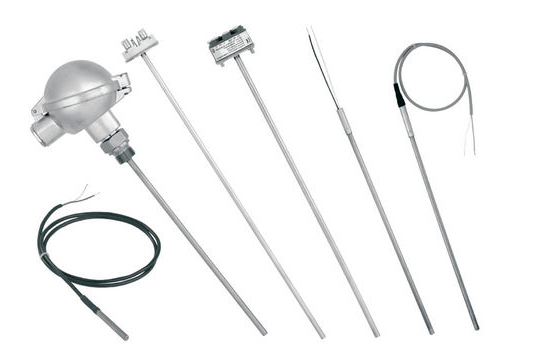 There are various types of thermocouple such as type T, type K, type N, Type J etc. for measurement from -200°C to +1600°C. 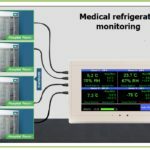 Each thermocouple is selected based on the temperature range to be measured, accuracy requirement etc. Please read more on our entire range of Thermocouples being supplied in Dubai, in United Arab Emirates. Vacker provides all kinds of Thermocouples for industrial and commercial applications in United Arab Emirates (Dubai, Abudhabi, Sharjah, Al Ain, Ras Al Khaimah & Fujairah) and other countries in the Middle East.